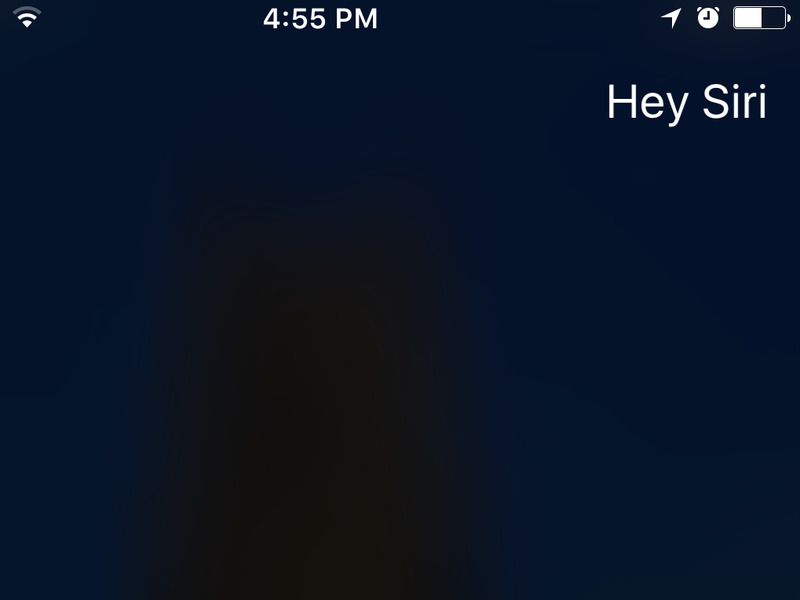 In new iPads and iPhones, users can activate the AI assistant by saying “hey Siri.” Gleeson used the audio function to have Siri call an ambulance at a moment where there was no time to spare looking for the phone. “It might have given the precious moments Stacey needed to revive Giana,” Gleeson’s husband told Yahoo. 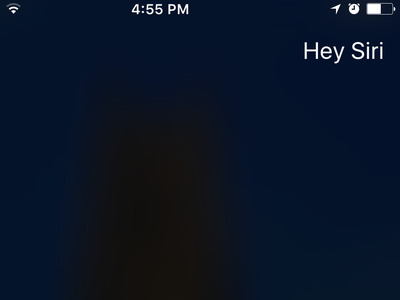 This isn’t the first time Siri has literally saved the day. Sam Ray was 18 years old when he was working under his 1998 Black Dodge Dakota in August 2015, when suddenly the vehicle collapsed, The Tennessean reported. His left hand was pinned under the truck and no one was nearby to help. Siri activated on its own from Ray’s back pocket, allowing him to call 911 and get medical attention.